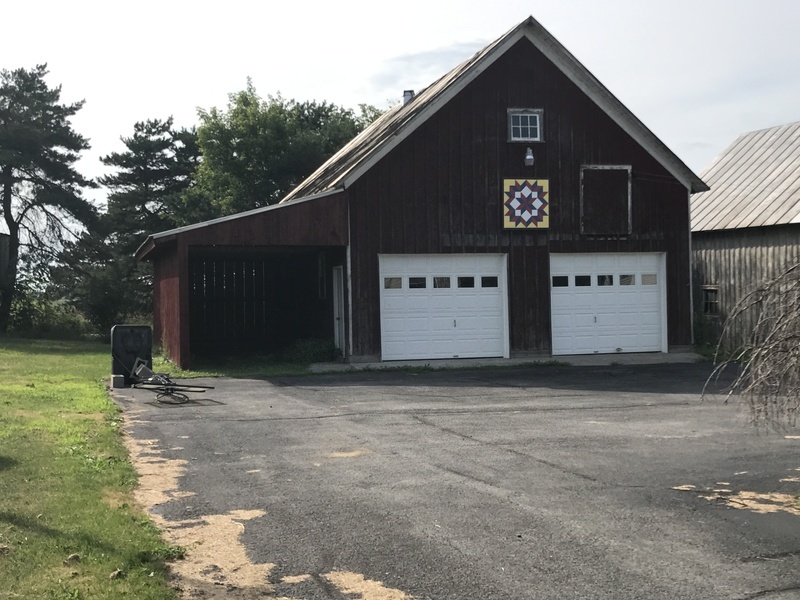 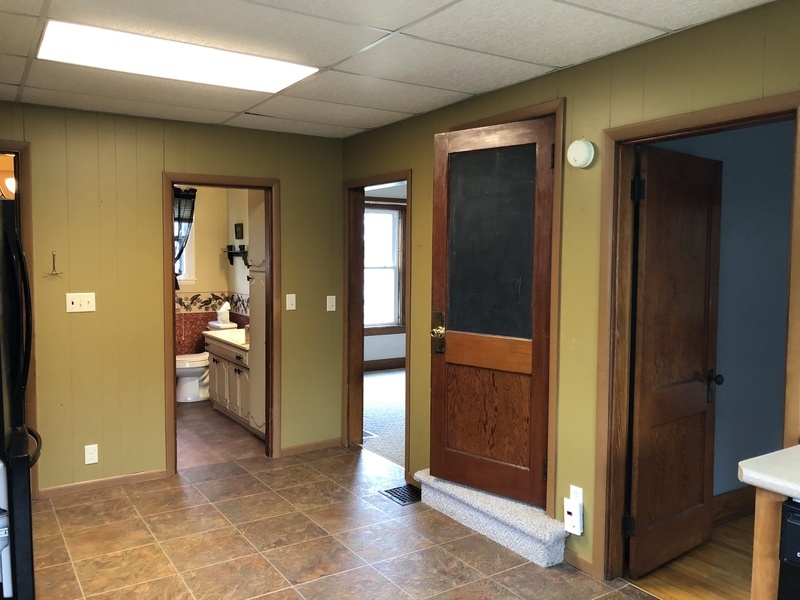 4 BR, 1.5 bath home in village of Hammond with large 2 stall detached garage/barn with storage on top. 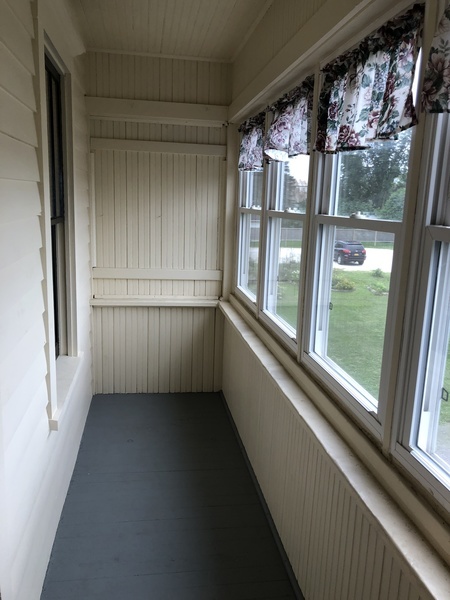 paved driveway and covered front porch great for relaxing on. 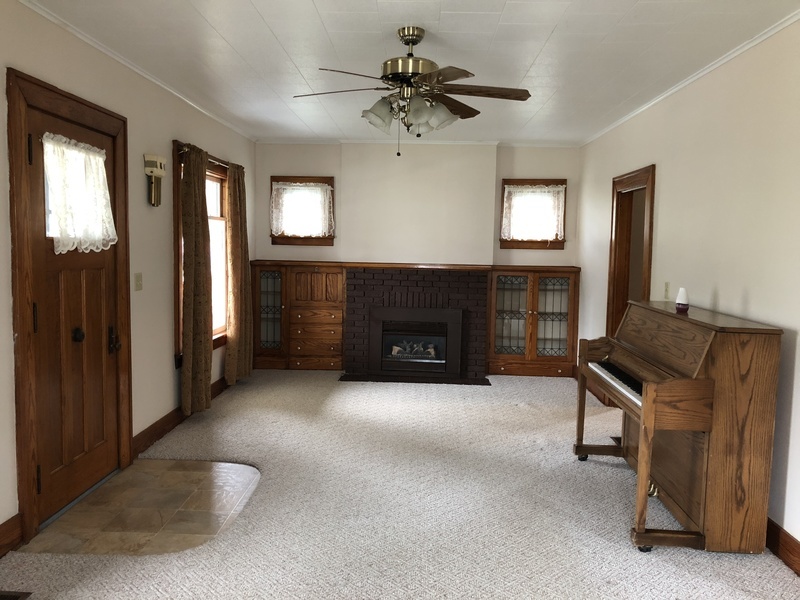 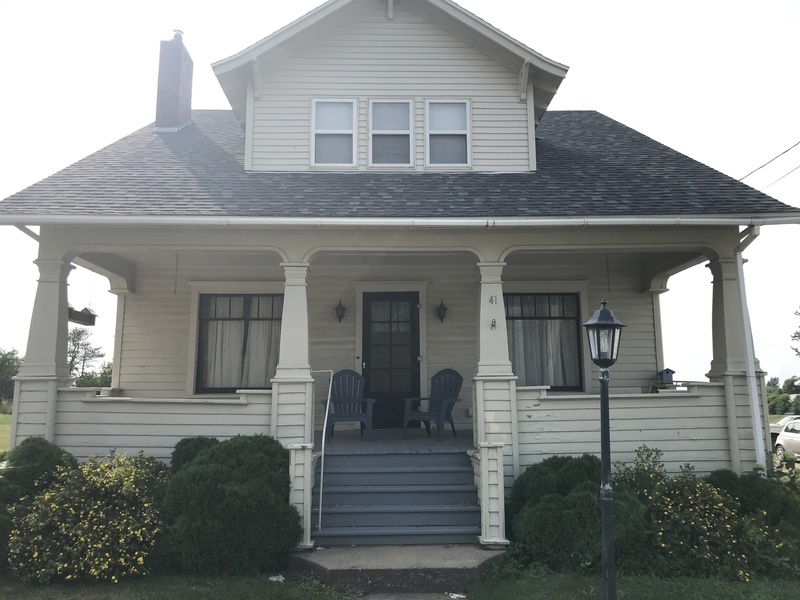 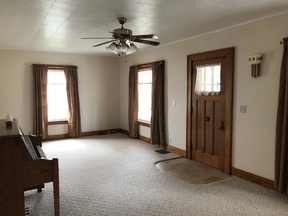 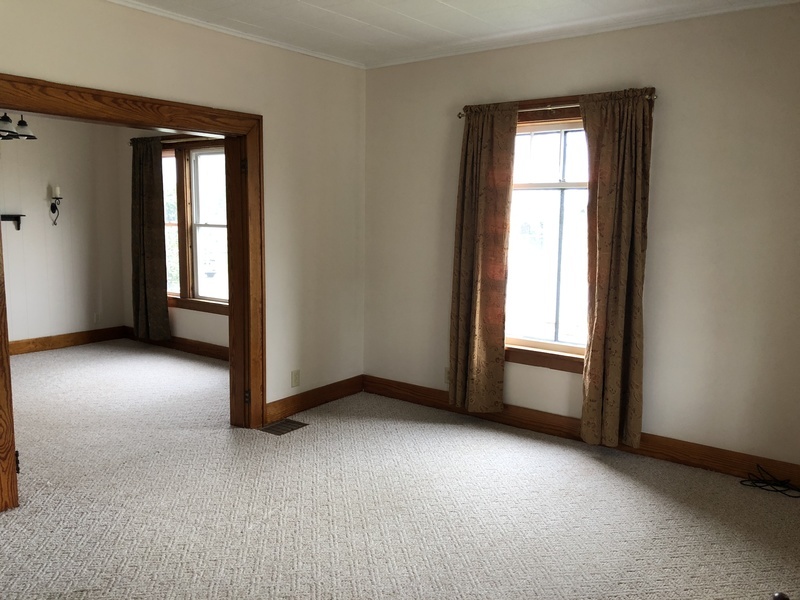 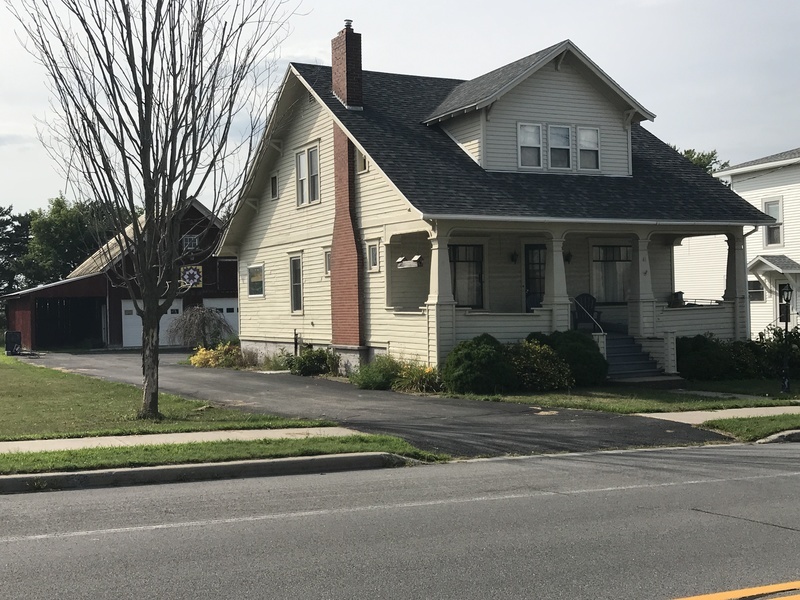 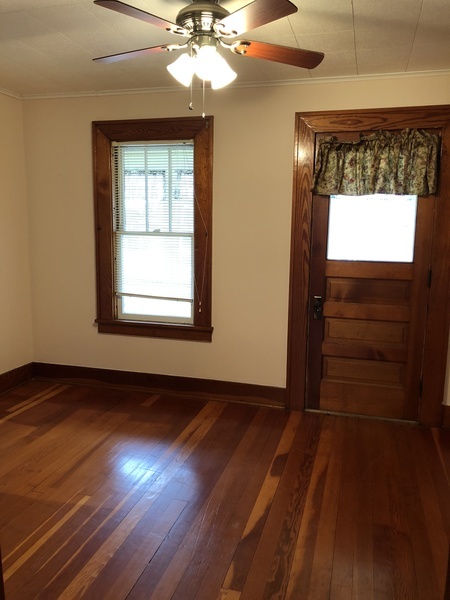 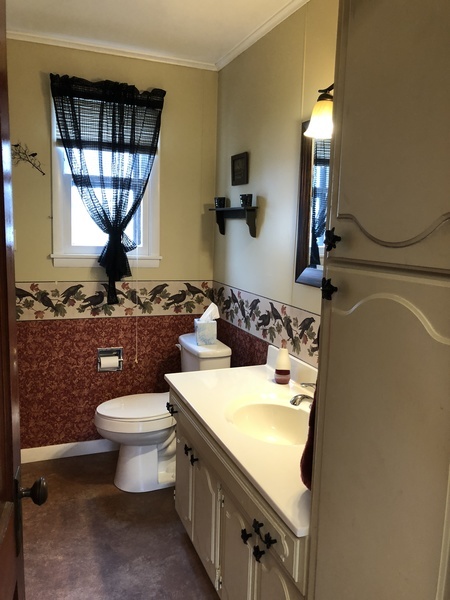 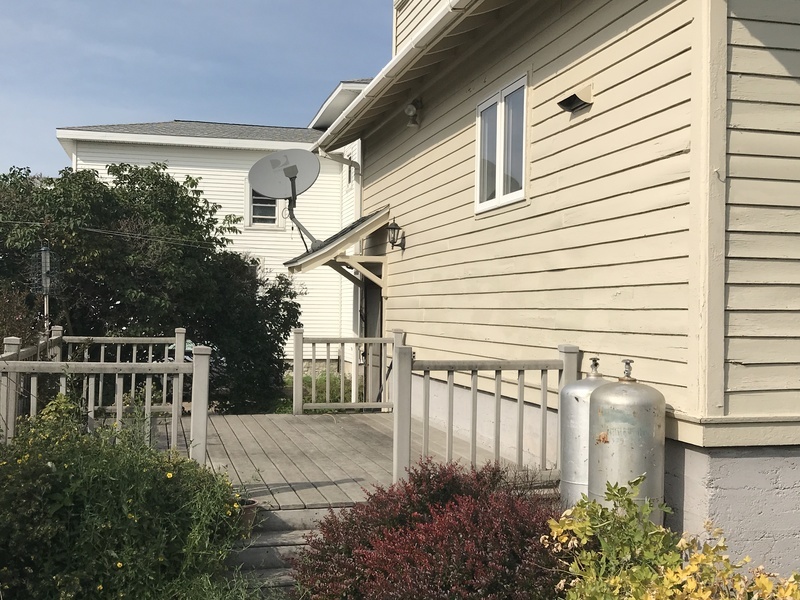 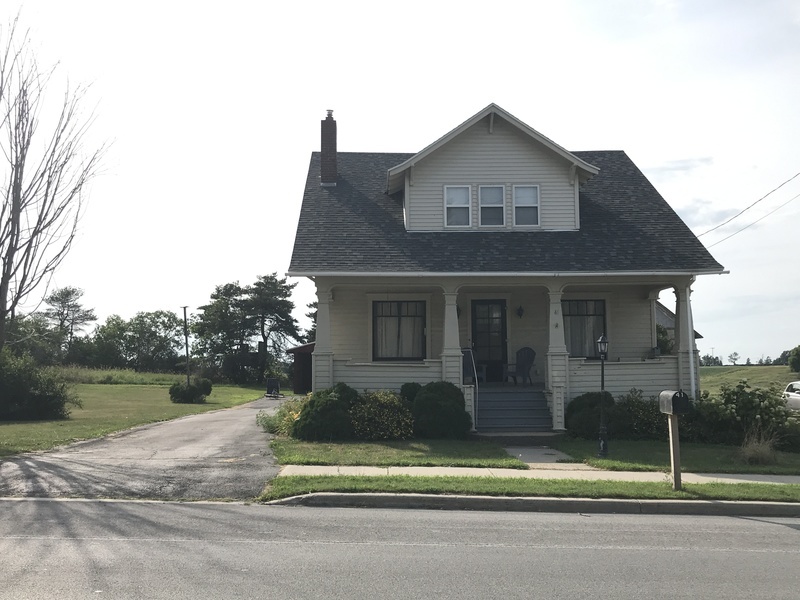 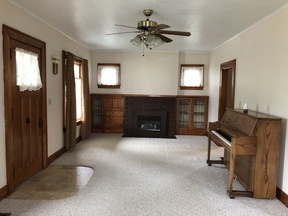 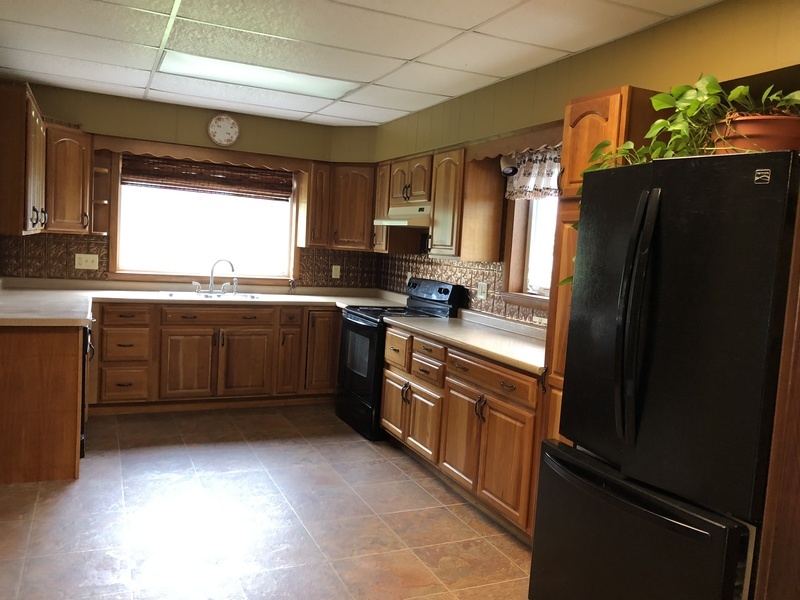 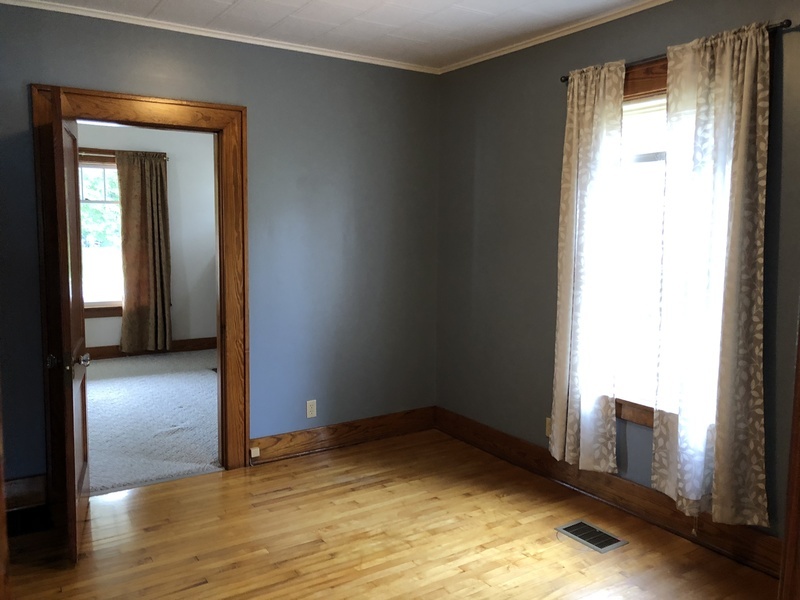 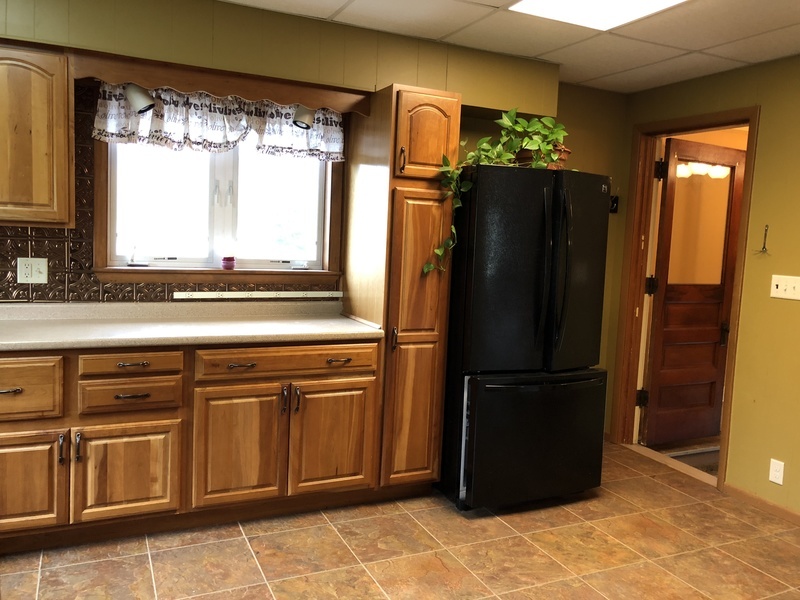 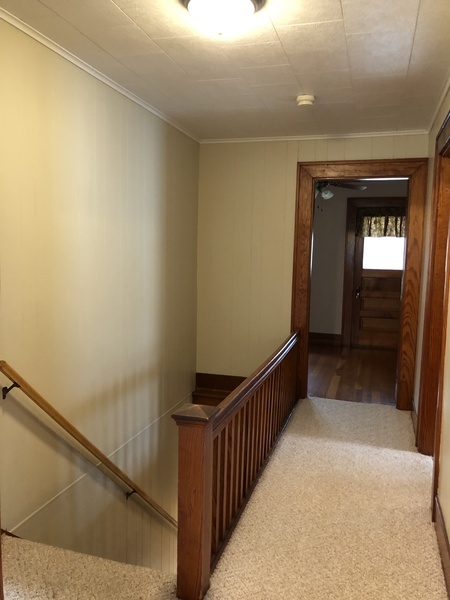 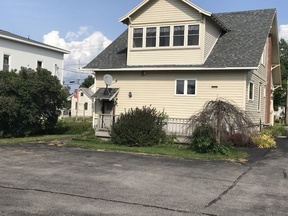 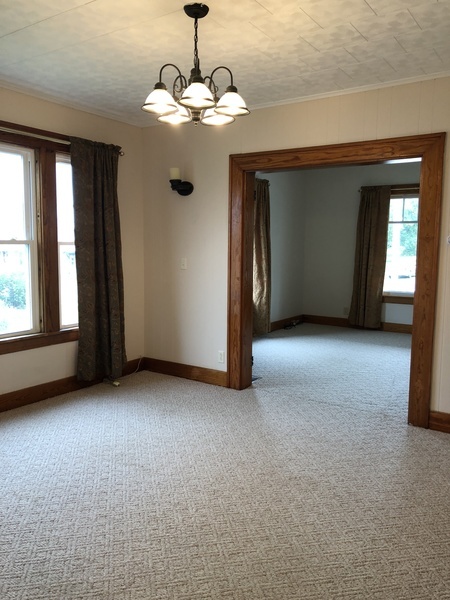 1st floor features a large kitchen, formal dining room with hardwood floors that leads to the living room with wood burning fireplace and built in cabinets. 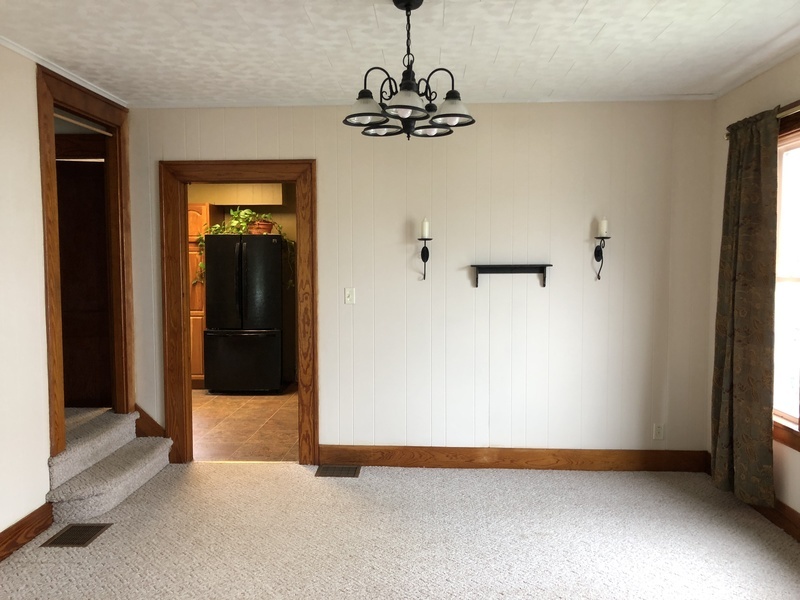 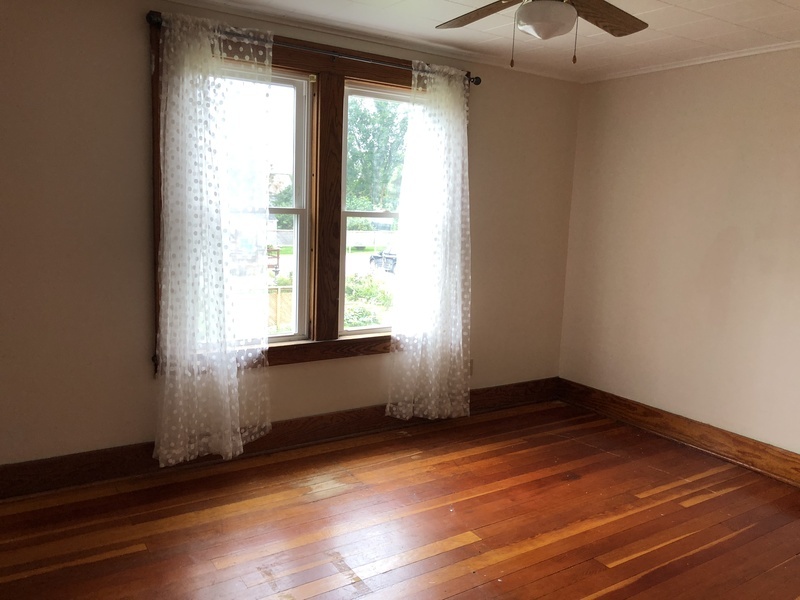 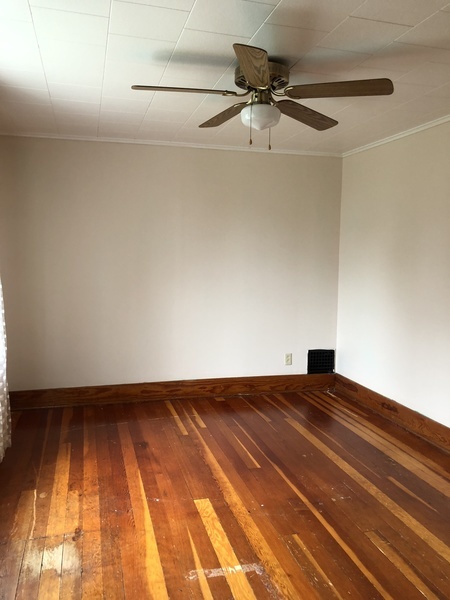 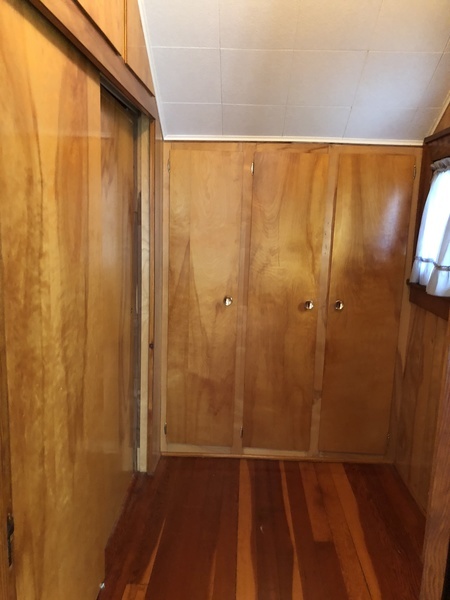 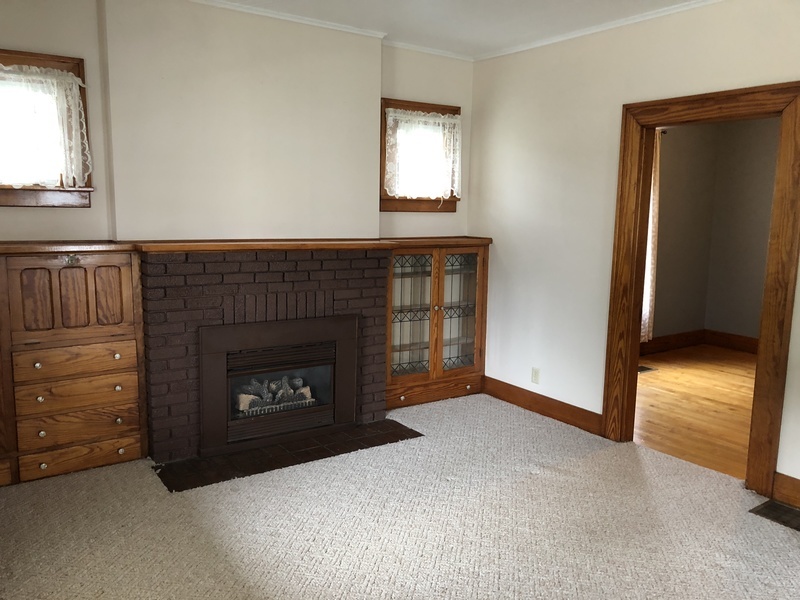 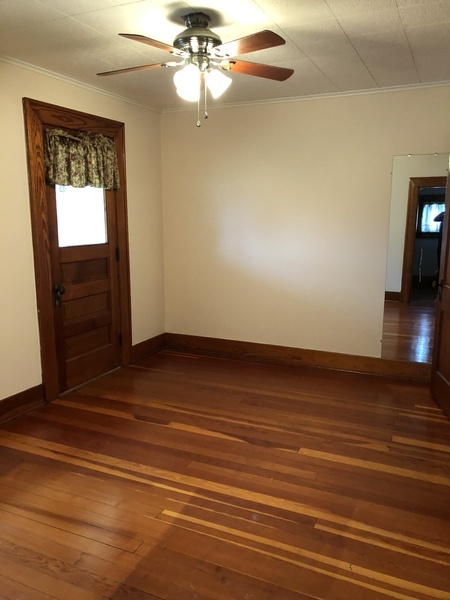 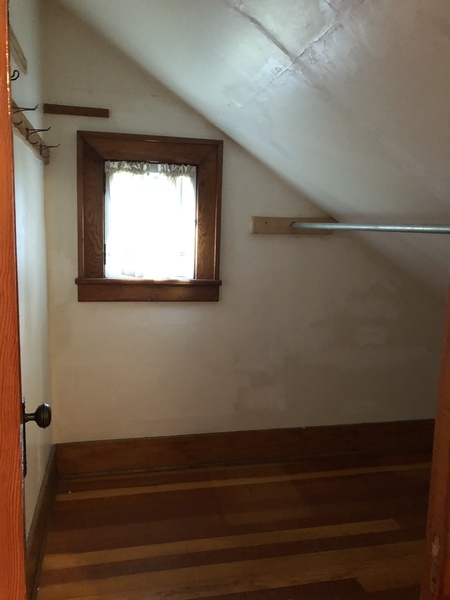 Small office or play room just off living room and a 1/2 bath. 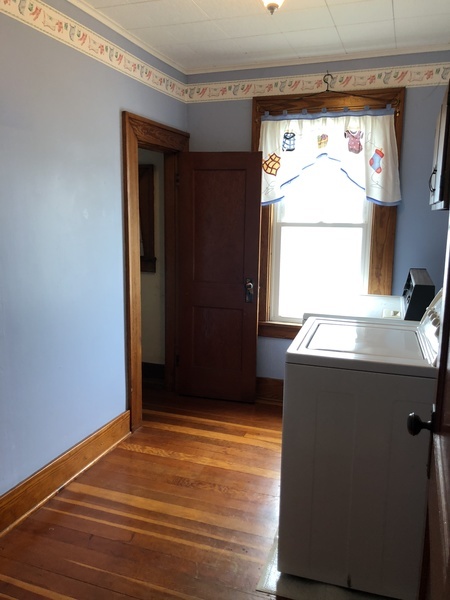 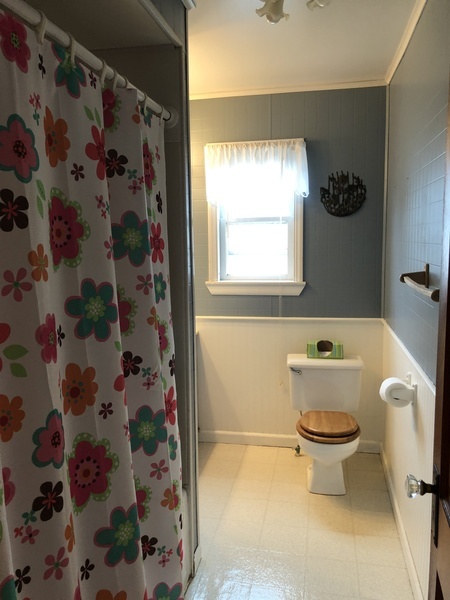 All 4 bedrooms on the 2nd floor have hardwood floors and closets and a there is a full bath. 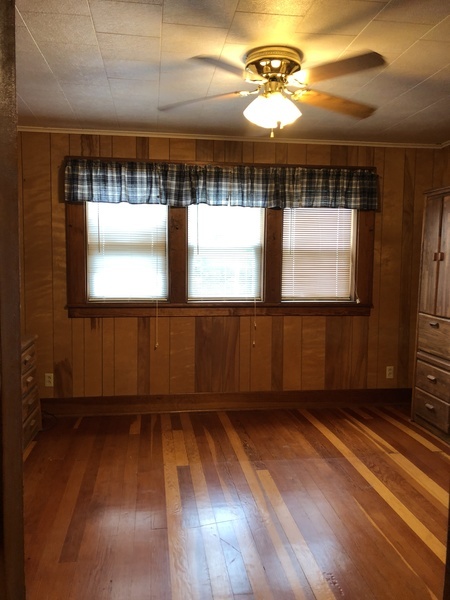 Beautiful natural woodwork throughout this home. Come see what is has to offer.